One of the new stamps I got in my last order was this awesome snowman! Isn't he adorable?! I couldn't wait to ink him up and the Inkspirations colors were a perfect fit for a fun Christmas card. To make it even more fun, I decided to try my hand at making a stair-step card. 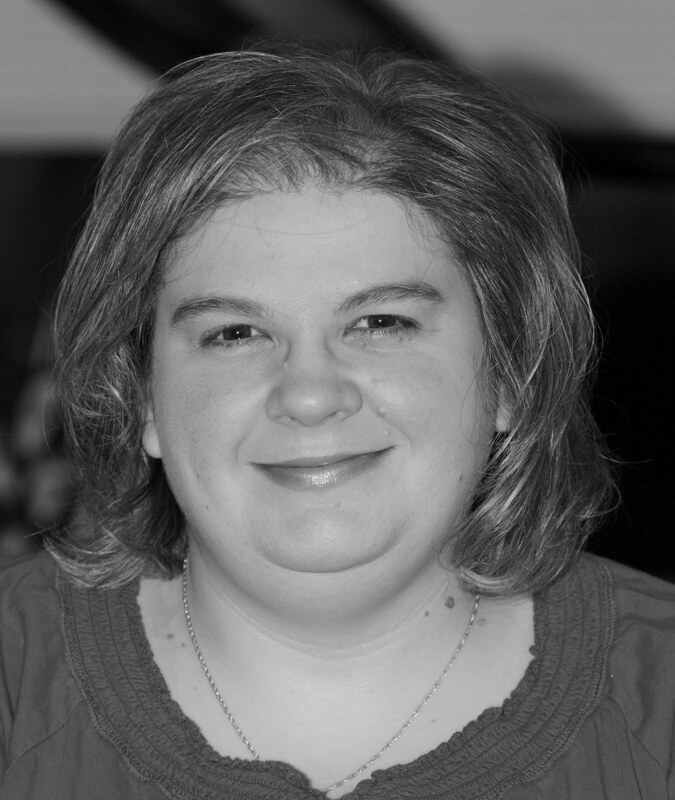 Thanks to the new Simply Scored, it was so easy to do! What do you think? Cute, huh? 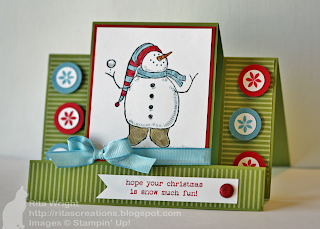 :) In the creating process, I did realize that I could really use a snowflake die. I'll have to add it to my wishlist! Cute! It is amazing! Love the circles down the side and your awesome colouring...such a CUTE card! Love it! What a great card Rita. I really love that Snowmuch Fun set and this image looks fabulous on a step card. The little circles on the side and your beautiful colouring are awesome! This is a fantastic card, Rita! I love it! Thanks for playing with Inkspirations this week! Lookin' good! 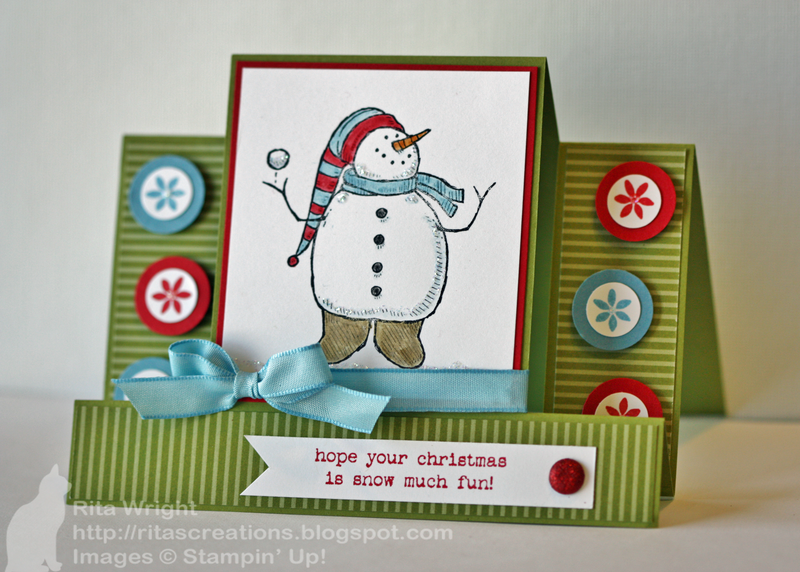 Great use of the colours (looks great paired with this stamp set), and I like how you did your centre step card!